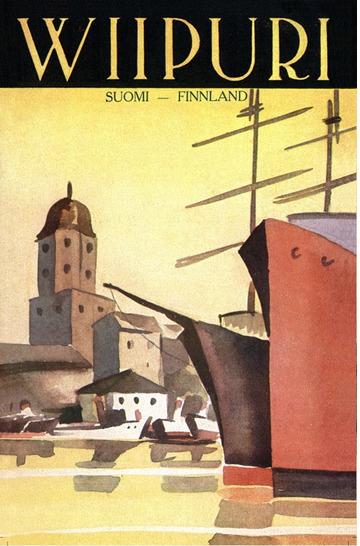 Most of the regions, cities and travel companies in Finland created posters and images of their own, just like the city of Viipuri has done here. 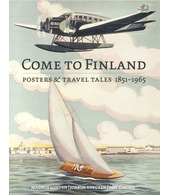 The idea was naturally to lure travels from near and afar to this quite international city. We continuously seek more information about all images in our product range, so please write us if you think you know something interesting about this image! 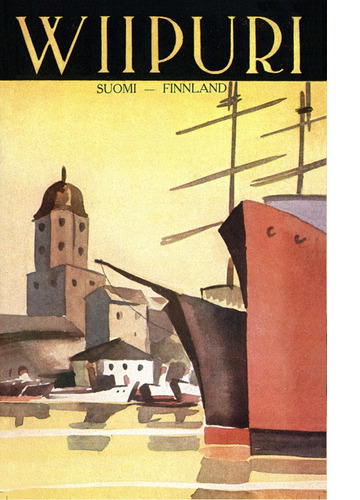 Viipuri in the former eastern parts of Finland, close to Saint Petersburg, was lost to the Soviet Union after the wars in the 1940s.